It felt like early May today with temperatures near 60 degrees F and ample sunshine. The birds were chirping happily and the snow has been melting steadily. We had some excellent volunteer help today. Bill O. met me at the door this morning and helped arrange items for Gena and Myrt to paint later in the morning (which they did nicely). Pat headed out in the gardens for some pruning and Urban came in for some post-lunch pruning on crabapples (Malus) near the Horticulture Center. Maury ran some errands for us including picking up more paint to keep up with that daily chore. Vern was in for some carpentry work and Dr. Gredler arrived for additional painting support. We also saw Chris R., Dr. Yahr, Big John, Jackie, Mary W., Shirley C. and many others today. LP Tree Service was here today grinding up some trees and shredding up our compost pile to make room for the inevitable influx of debris as our spring clean up efforts mobilize. I worked on myriad projects, most of which involved preparations for our looming Compost Sale, Pansy Sale and Spring Plant Sale (check out our website!). My memory, not being what it used to be, does recall an earlier hort blog regarding annual vincas (Catharanthus roseus) but I’m so smitten with this low-maintenance and showy annual, that revisiting the topic is warranted. I’ve ordered many varieties of vinca this year and love their showy blooms, like ‘Vitesse Apricot’ seen above. The flowers are colorful and profuse on plants that have glossy green leaves and are quite heat tolerant. I’ve rarely observed insect or disease problems with vincas and consider them some of the toughest annuals around. 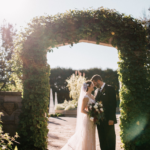 Most will reach heights between 10″ and 15″ although there are some larger forms closer to 20″ tall as well as some varieties with a cascading habit (see further below). Below is just a smattering of some of the varieties available, most by seed. Be sure to check what your local garden center is providing this spring. Years ago we had a display of over 100 varieties and they all performed well. I encourage anyone to get acquainted with the medicinal research occurring with this plant as it is very significant. This plant has been called a miracle in its use in a wide range of cancer treatments. 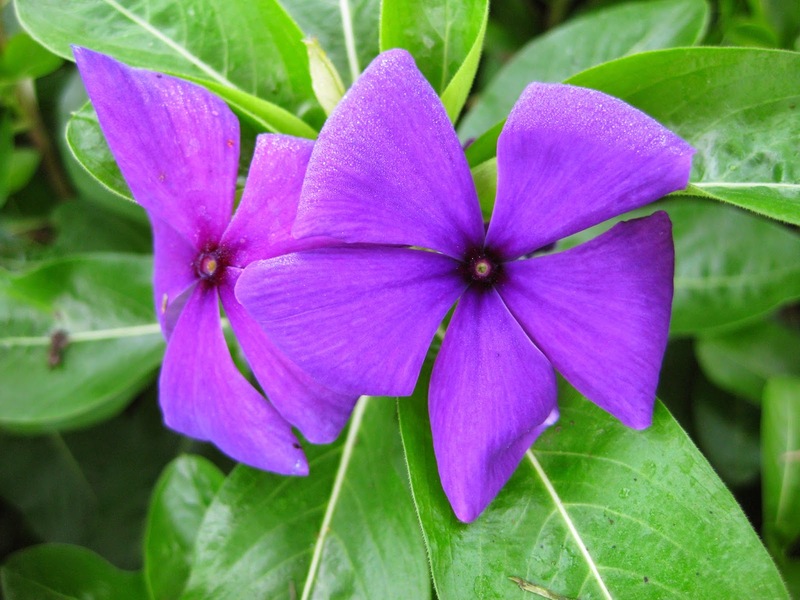 The research and testing continues on this beautiful and functional annual vinca, also called annual periwinkle and Madagascar periwinkle. Don’t be without it in your sunny spots and containers! 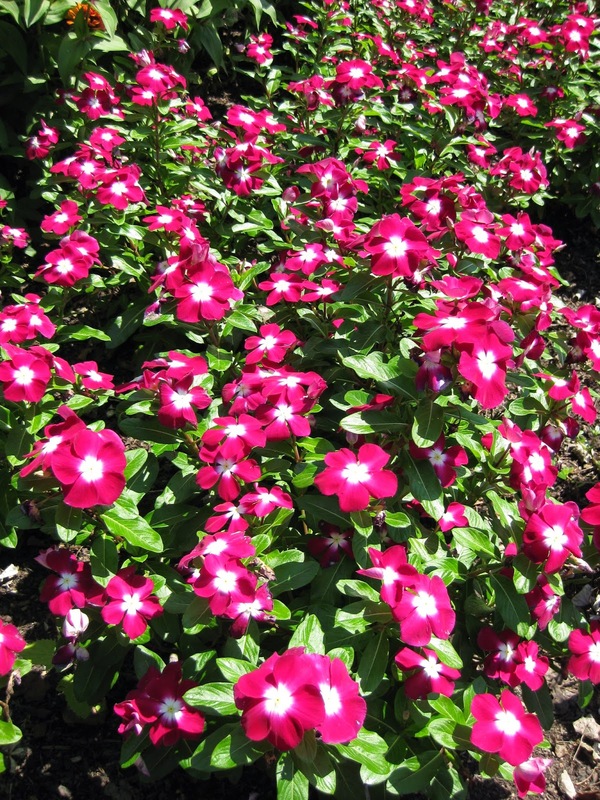 these remaining images show trials and some of the annual vinca color spectrum out there!